Nothing can ruin a vacation or any journey, especially to far-flung lands than an illness or injury. I've spent years learning from bad experiences, as well as taking what I've learned from my vast background in health, medicine and biology and putting it all into practice to prevent travel-related ills. 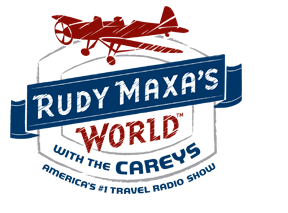 So I was delighted to be interviewed on this topic by Mary and Robert Carey on the radio program: Rudy Maxa's World with the Careys. 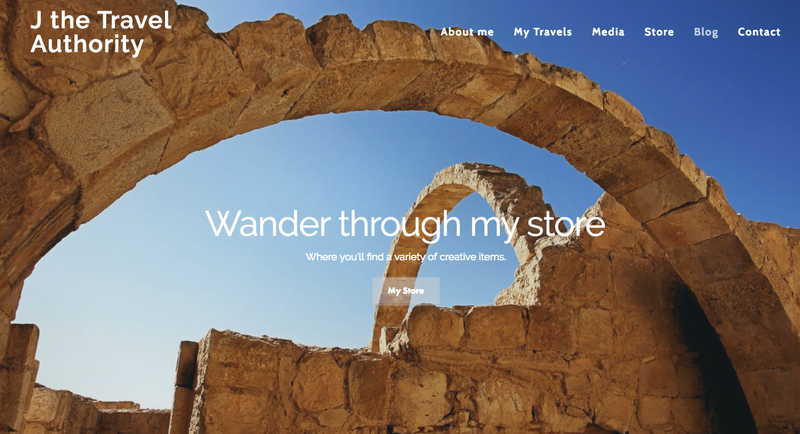 Click on the button below to find out some of the things I recommend. You can listen to Rudy Maxa's World with the Careys here. 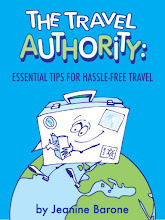 And, for more practical information, check out Doc-in-a-Bag, the unique travel first-aid organizer.